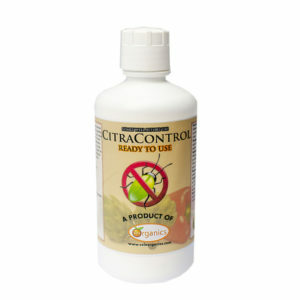 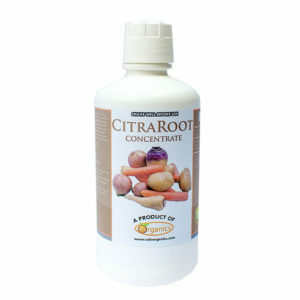 CITRABUG CONTROL is a low-toxicity, organic and ecological pesticide with no direct influence in humans or animals. 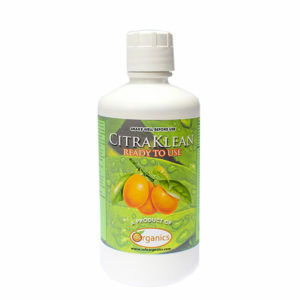 Derived from vegetable extracts, it is unique in its gender due to its immediate action and degrades in 15 days, without affecting environmental health. 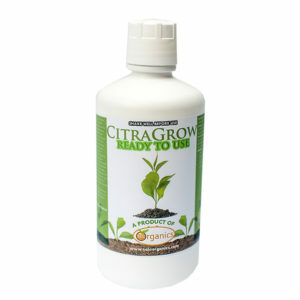 Its application cost is the lowest compared to other similar products, since it is used in minimum amounts due to its high concentration.